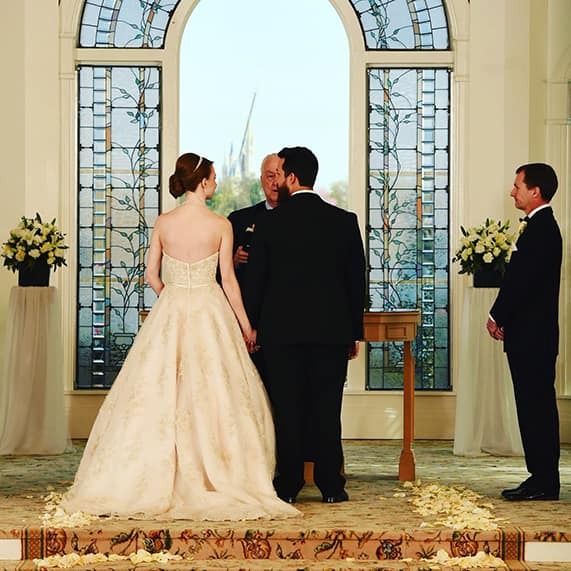 Every 4 years something magical happens...an extra day appears at the very end of February, which means an extra day becomes available for an exclusive wedding date. 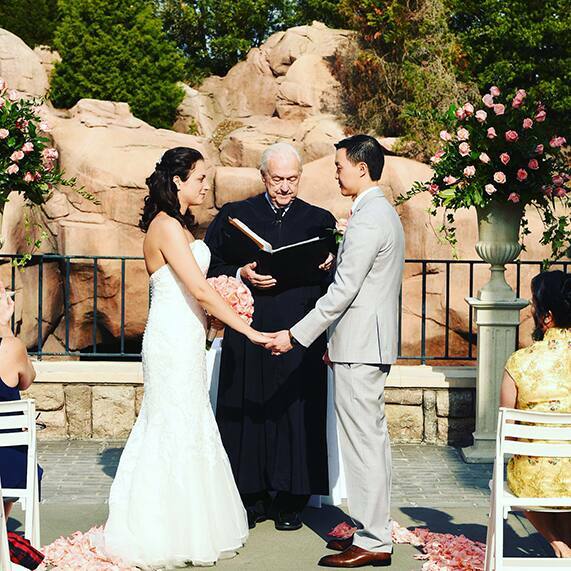 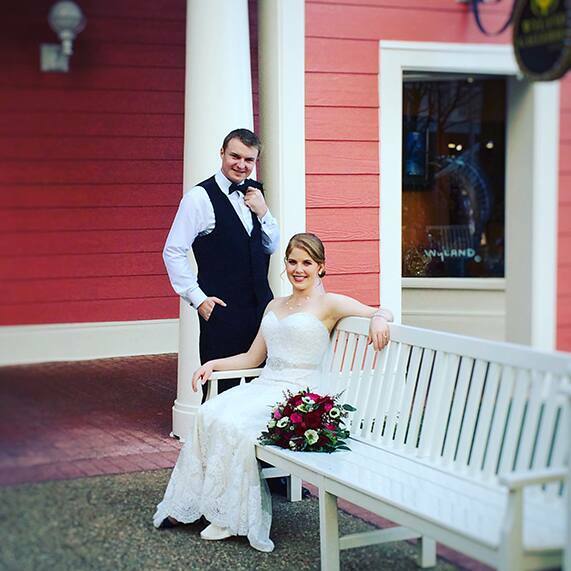 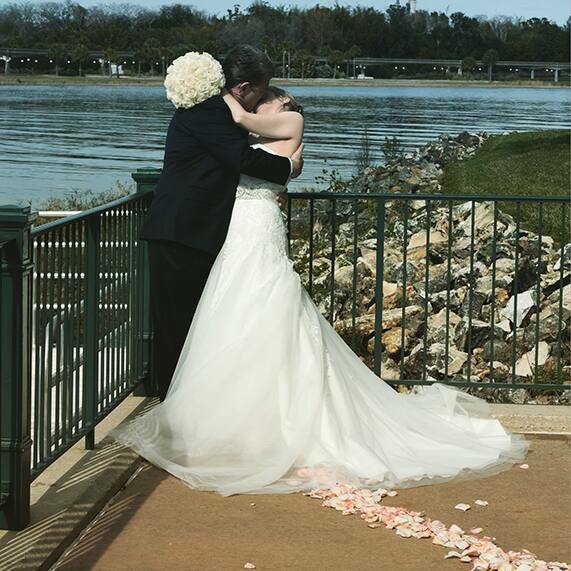 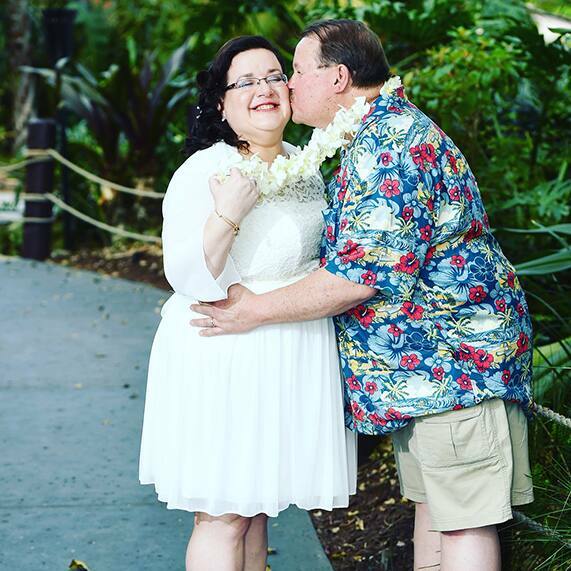 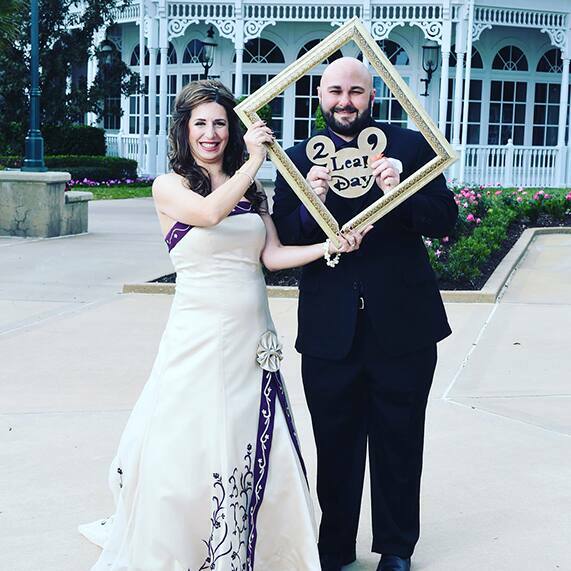 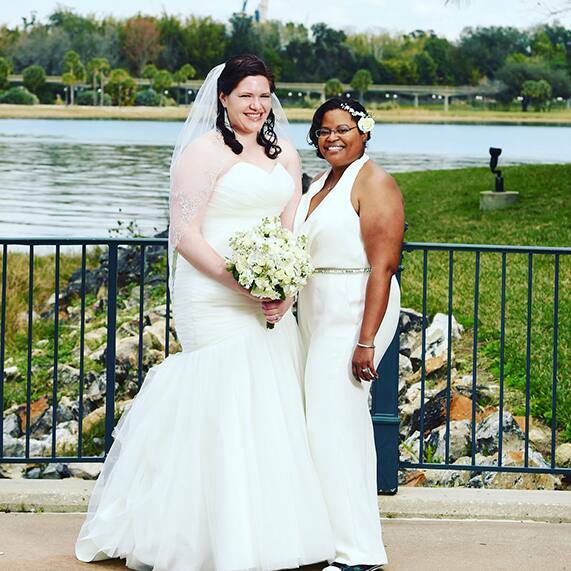 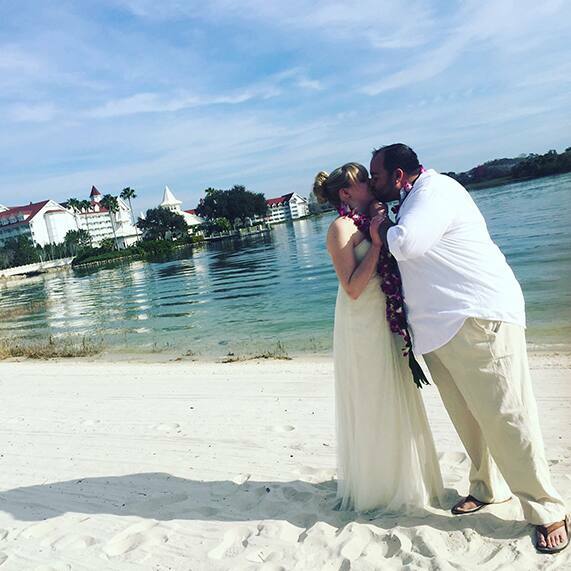 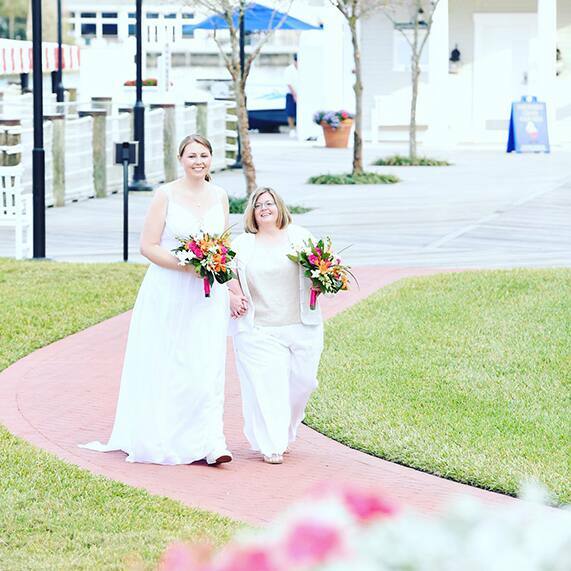 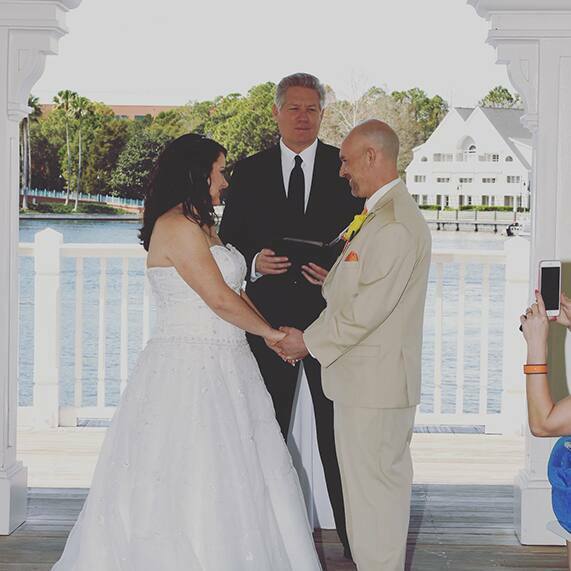 In honor of Leap Day 2016, fifteen couples are tying the knot throughout Walt Disney World Resort. 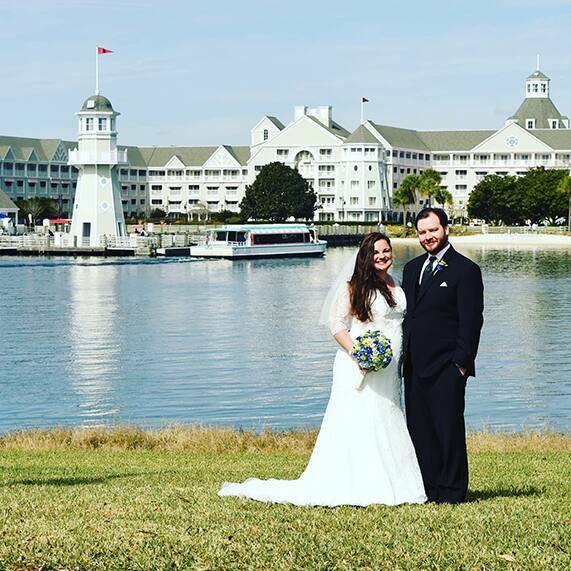 From the scenic waterfalls of Canada Terrace at Disney's Epcot to the beautiful lakeside Sea Breeze Point at Disney's BoardWalk, these newlyweds are making every moment count. 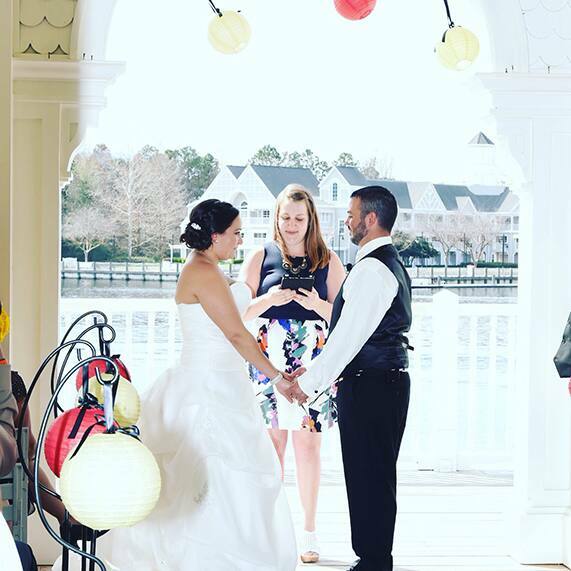 If you've never thought twice of February 29th, reconsider this date as it just might be the day you'll remember for the rest of your life. 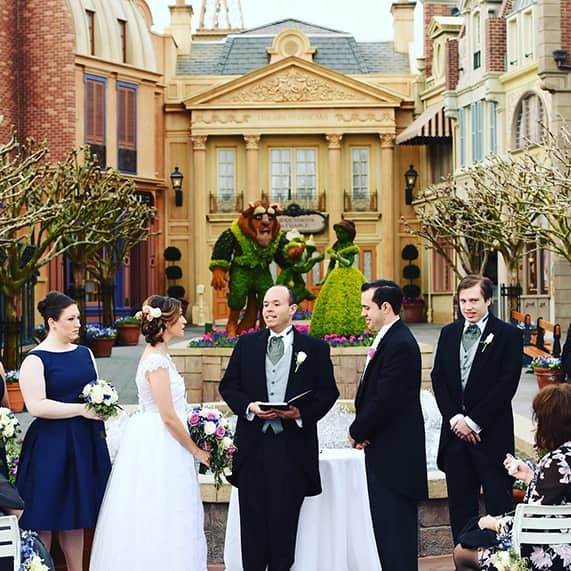 Keep an eye on our official Disney Weddings Instagram account and follow our #DisneyLeapYearIDos hashtag for more Disney's Fairy Tale Weddings as they happen live throughout the day.